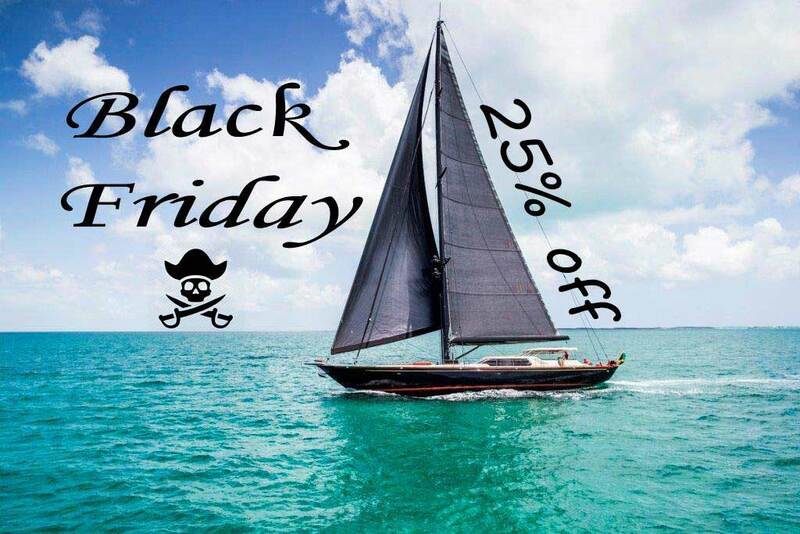 Black Friday sailing charter discounts and special offers! Keep an eye on these limited time offers and charter your sailing yacht for dreamy sailing vacations in North Greece! Kavala Yachting proudly participates in the Black Friday tradition offering a great discount for sailing yacht chartering in Greece. -25% discount in all weekly or longer sailing charters for April, May, June and October of 2019. 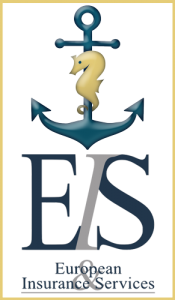 -15% discount in all weekly or longer sailing charters for July, August and September of 2019. The offers are on until the 24.11.2018 midnight. Get advantage of these crazy offers and charter your ideal sailing yacht now!